There have been three (3) bicyclist fatalities through the first eight months of 2017. There were five (5) fatalities during the same time period in 2016. The accidents all occurred on the West side or near West side of the city. This data was provided by the mayor’s pedestrian advisory committee. In a small way, I think this is good news. As I have written recently traffic fatalities in Illinois and Chicago specifically have increased over the last two years, including the first part of 2017. Hopefully this trend regarding bicycle deaths in Chicago, is something we will see statewide and regarding a traffic fatalities. As I have written in the past, Chicago has implemented Vision Zero, which is a traffic safety initiative with a goal of zero traffic fatalities in the city by the year 2026. Much of Vision Zero’s safety initiative will focus on West side neighborhoods such as Near West Side, West Garfield Park, East Garfield Park, Austin and North Lawndale. I hope this will include additional bicycle only dedicated lanes and other engineering improvements that will make that part of the city safer for bicyclists. I will be very interested to see the plans for Vision Zero unfold and eventually introduced by the Mayor’s office and city hall. Let’s hope the first part of 2017 for bicyclists is a trend that will continue to improve. 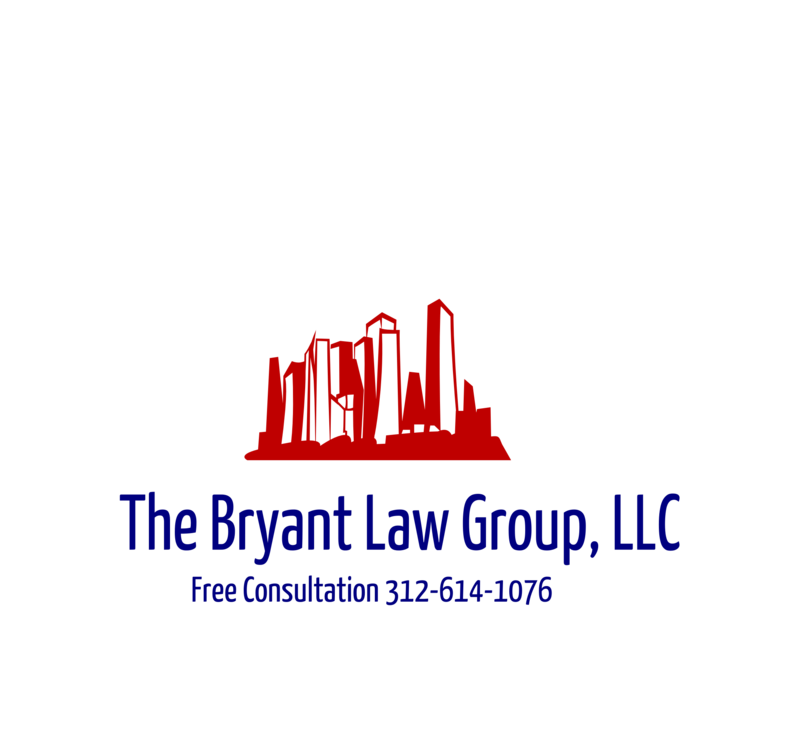 If you or someone you love has been seriously injured in a Chicago bike accident or Chicago auto accident, then call Chicago personal injury lawyer, Aaron J. Bryant, at 312-614-1076 for a free legal consultation.